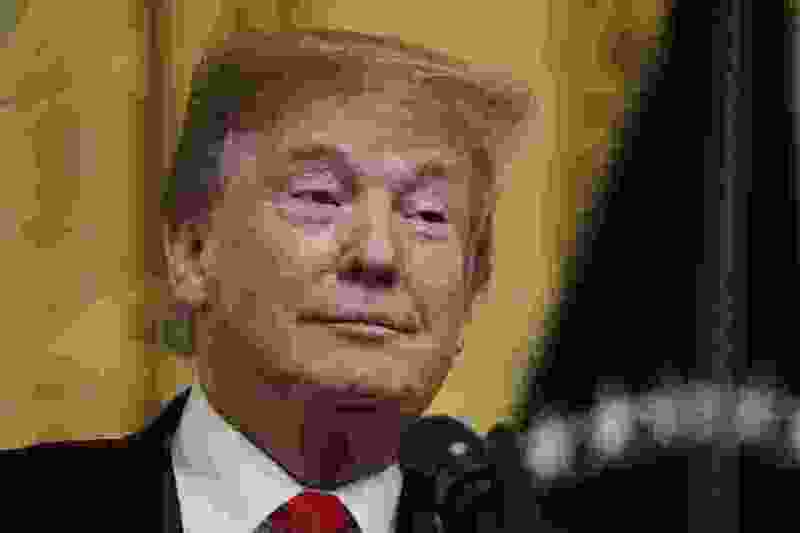 Political Cornflakes: Is Trump on track for a landslide 2020 win? -> From @MatilynKay: “I think they are not very realistic to think they are going to get (tax reform) done between now and July, #utleg #utpol @SenLyleHillyard"
Behind the Headlines: Tribune reporters Bethany Rodgers and Taylor Stevens and news columnist Robert Gehrke join KCPW’s Roger McDonough talk about the week’s top stories, including the crowded Salt Lake City mayor’s race. Every Friday at 9 a.m., stream “Behind the Headlines” at kcpw.org, or tune in to KCPW 88.3 FM or Utah Public Radio for the broadcast. Join the live conversation by calling (801) 355-TALK. Happy Birthday: On Friday to Former Sen. Orrin Hatch, Utah GOP field coordinator extraordinaire David Neilsen and Sen. Jacob Anderegg, and on Sunday to Allison Leavitt, office manager for Rep. Chris Stewart.